From rangatahi ministry, Sunday school, chaplaincy, celebrations, tangihanga, pastoral care, training and wananga, and regular karakia, our faithful minita and whanau offer a broad range of vital ministries across Te Tairawhiti. Through Field-Educators and Missioners, the Kaiwhakaako Programme supports ministry formation at a flax-roots level. This includes ministry and mission provision, networked learning opportunities, and identification and nurture of new Mihinare ministers and leaders. To contact our Kaiwhakaako for more info see Our People. Kahui Wahine are women and lay-leaders in Te Pihopatanga o Te Tairawhiti who hui together to maintain whanaungatanga and training opportunies through regular local hui, and attendance at the National Kahui Wahine conferences held bi-ennially. Key activities include fund-raising and advocacy for womens representation, social justice, and children's ministry. Te Rau College is a dedicated teaching site providing theological education, formal ministry training, and strategic research and development for Te Pihopatanga o Te Tairawhiti – Providing candidates, ordinands, and members of Te Pihopatanga o Te Tairawhiti with the learning-base they need to minister effectively and at a high-quality standard within Te Tairawhiti. This includes liturgical, pastoral, mihinare (theological), reo, tikanga, and biblical studies. 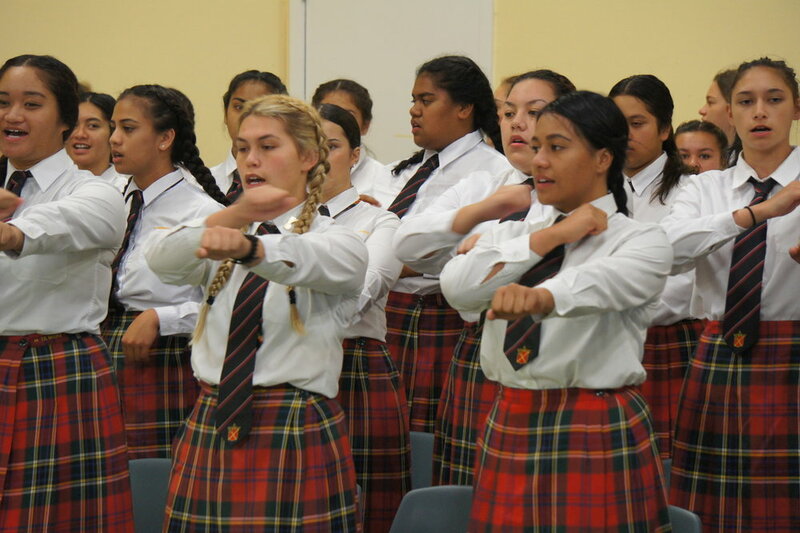 Te Aute College and Hukarere Girl's College are our only Maori Anglican Schools in Aotearoa. Situated in the Hawke's Bay, they were established by Bishop William Williams and Archdeacon Samuel Williams in 1854 and 1870 respectively - with the Te Aute site gifted by Te Whatuiapiti. The Anglican Church is closely involved with the ongoing life and success of the schools and their students, and Tairawhiti Minita serve as chaplains, caring for the spiritual formation and wellbeing of their students. Notable alumni include Ta Apirana Ngata, Mereana Tangata, Te Rangi Hiroa, Maui Pomare, Ngoi Pewhairangi, Meremere Petricevich, Howard Morrison, Pita Sharples, and Archbishop Paraone Turei, among many others.